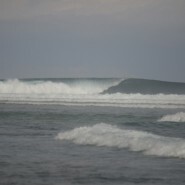 Lampung or many people says “Southern Sumatra” has many surfing location. Some place are very well-known by International Surfer. 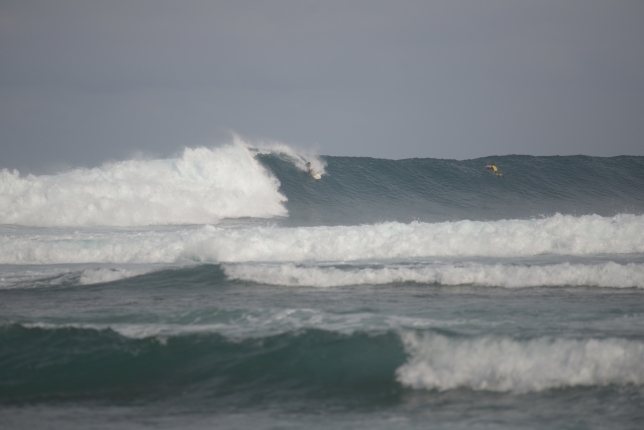 This wave is an 800 meter long lefthander that wraps around the point and provides some great barrels and carving sections. 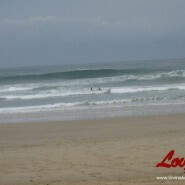 It is really consistent and caters to surfers from the beginner to advanced. 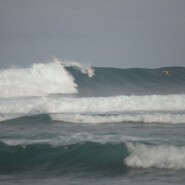 This wave can be ridden from 3 to 10 feet and is walking distance from the camp. This wave is punchy, peaky beach break that turn on when everywhere else is flat. Expect lot of peaks and the opportunity to surf without your booties. 2-6 foot and fun. This wave is a perfect short rampy tube ride. Best when the swell is massive everywhere else. 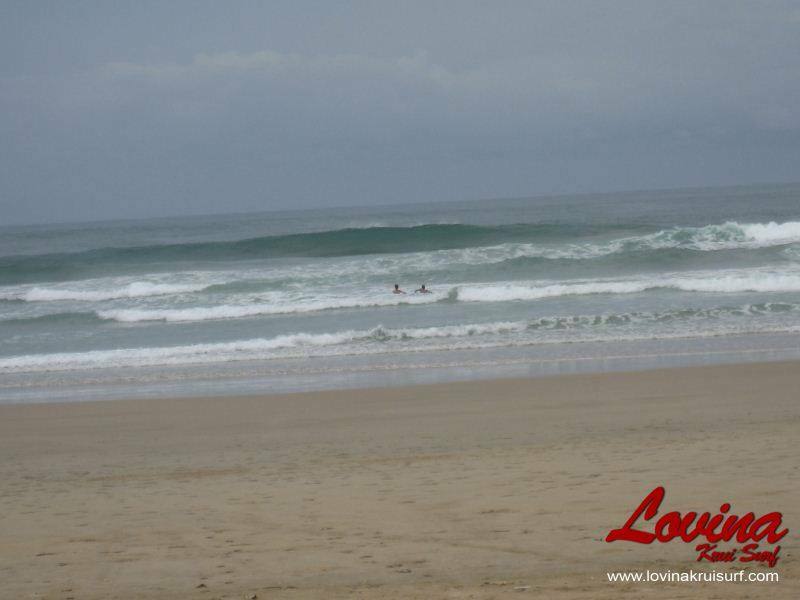 Holds a flawless 2-4 ft. Really fun wave suitable for beginner to advance. 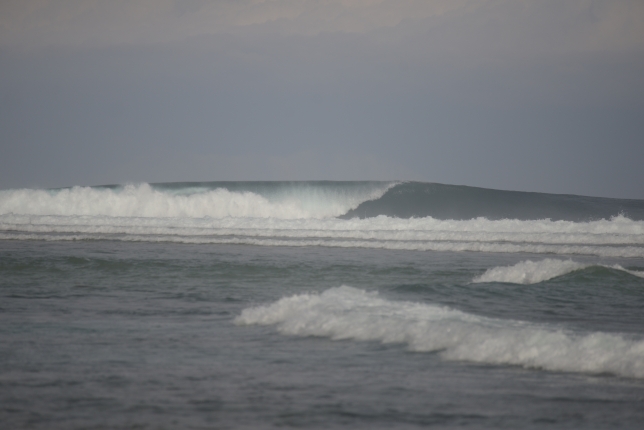 A really solid right hander that as great barrel section and some really challenging sections for manuveres. Holds from 3-8 foot and is a really long fun ride. Mainly a wave for bodyboarders, a very sucky and steep, left barrel that is quick and heavy. Holds 3-8 foot and is for the experienced surfer and bodyboarder only. A fantastic, heavy and brutal waves. Best surf on high tide when there is a lot of sweel. Book a driver or ride a motorbike for 2 hours to get there. It s a very deep barrel that holds 4-12 foot and is for the experienced surfer only. The end section is so scary it should only be surfed on high tide. Also has a left hander for the adventurous. *all data based on the Surf South Sumatra website.